This classic design sports a navy tone, which is versatile enough to work into a myriad of outfits. Beyond style, this Patagonia pack is full of functionality. The main compartment has a 15L holding capacity to help you carry all of your everyday essentials, as well as a padded sleeve for laptops (15” screen max) and an exterior stash pocket with zipper closure. Both the inner and outer material used is polyester taken from 100% recycled sources. The entire pack has been treated with both a polyurethane and durable water repellent finish for protection against the elements. 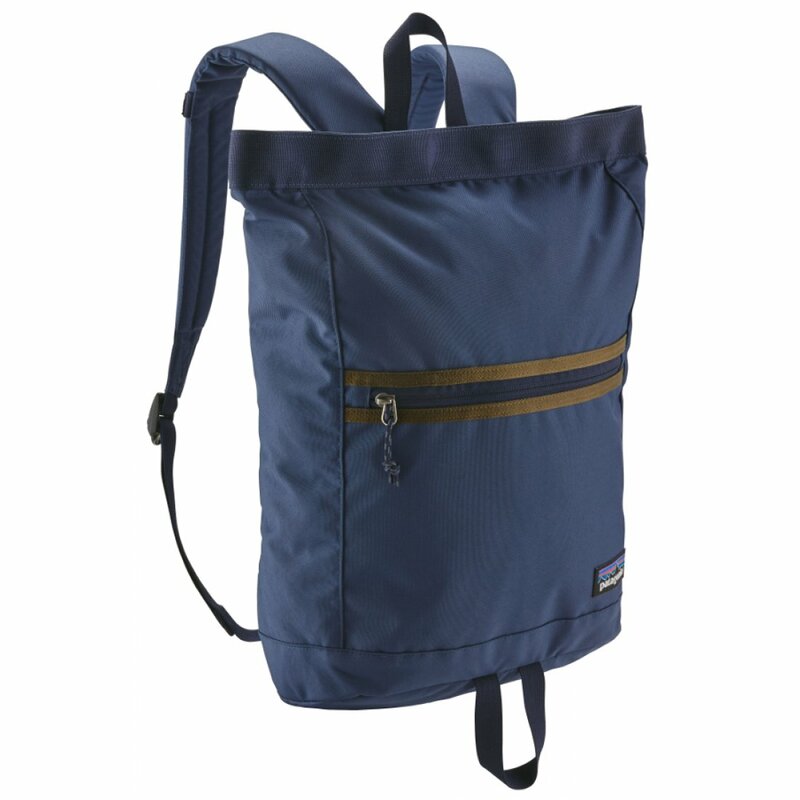 The Patagonia Classic Navy Arbour Daypack - 15L product ethics are indicated below. To learn more about these product ethics and to see related products, follow the links below. 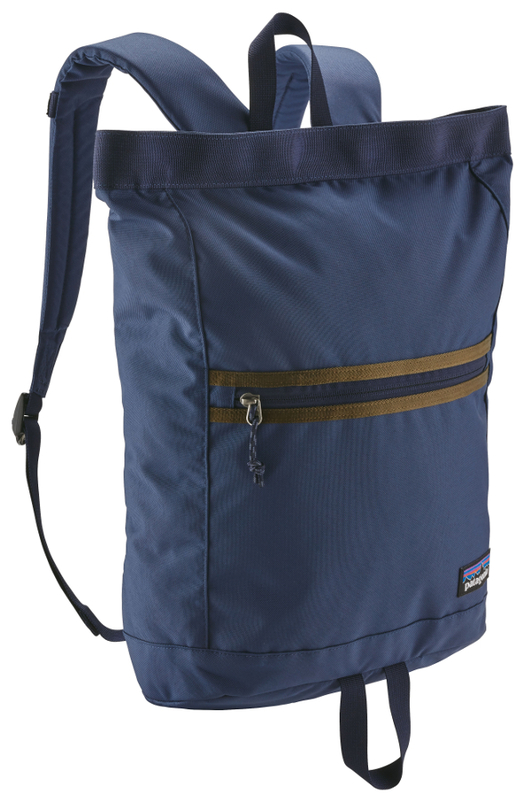 There are currently no questions to display about Patagonia Classic Navy Arbour Daypack - 15L. Patagonia are an ethical outdoor clothing company, creating organic cotton clothing, sportswear and adventure gear whilst maintaining a sustainable and environmentally friendly business ethic. Their simple and inspirational Mission Statement is “Build the best product, do no unnecessary harm, use business to inspire and implement solutions to the environmental crisis. Patagonia hold environmental and sustainable values, reflecting the ethos of those who run the company; a passionate crew of climbers and surfers who believe in minimalism, simplicity and style. Many of Patagonia's clothing garments are made from organic cotton and recycled polyester. Take a closer look at Mens Patagonia or Womens Patagonia.